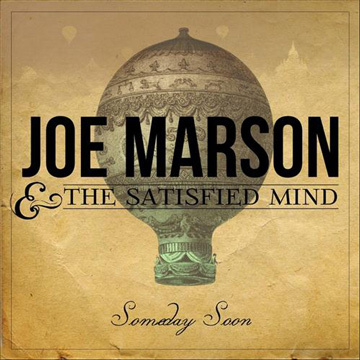 Armed with a guitar, beautiful melodies and a voice that’s heartfelt and mesmerizing, Joe Marson and the Satisfied Mind has created a gem of a record. Someday Soon is another lovely single that’s worth noting of. Mixing blues and acoustic guitars along with very reflective lyrics. It builds up and soars nicely as the track rolls along. Love Left in Me as well as Leave on, Leave the Band are two other tracks to put on your playlist.